Have you ever been on your computer and wanted to be able to quickly and easily add something to your digital calendar? I know that's happened to me more than once. 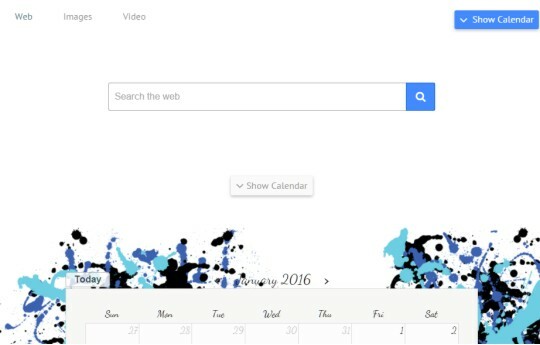 With Beautiful Calendar you just open a tab in your browser and you're calendar is right there at the bottom just waiting to be filled in. No need to type in a web address, or log into a special account first. You can connect it with your Google+ account and then you can even access it on your phone. I love this because I can made edits to it later on my phone even, or share it with other family members. If you like you can even integrate your Facebook events so you don't have to spend time adding them individually yourself! 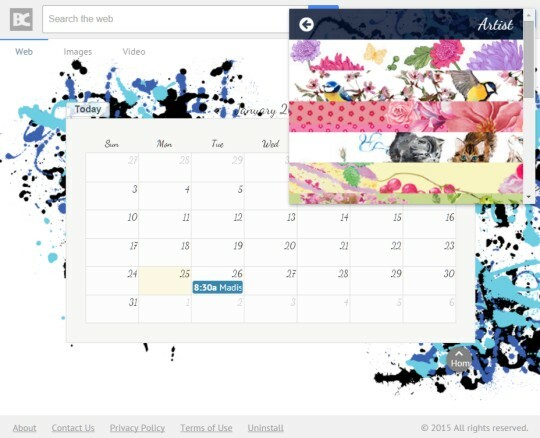 With Beautiful Calendar you even have the option of customizing your calendar background. There's several fun themes to choose from to fit your own personality, and they are so easy to change you can do it with one simple click. Another great feature is for special holidays and global events you can click on it and get a pop-up page to send a greeting card for that special day! I love the super cute animated cards and can't wait to test out this feature for Valentine's Day. Want to check it out for yourself? Then head on over to the Beautiful Calendar website and download the easy to install extension today! This review opportunity was made possible via BlogsRelease.